PRO COMPLEX GAINER of Optimum Nutrition is designed to provide a high percentage of calories served by 7 sources of quality protein. PRO COMPLEX GAINER also provides essential components for growth: complex carbohydrates, dietary fibre, medium chain triglycerides, digestive enzymes, vitamins and minerals. And all this with a great flavour, making it an ideal winner, as anything developed by Optimum Nutrition. As a nutritional supplement, mix 1 scoop (165g) with 500 ml of cold water and shake until full dissolution. Preferably, drink during the meals (1-2 servings) to obtain a positive balance of nitrogen and help a high calorie diet. 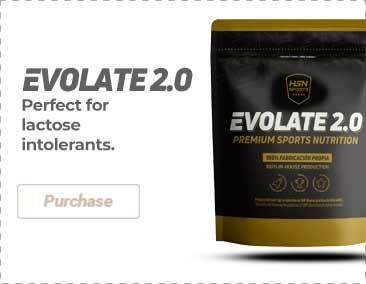 For a maximum recovery, take 1 scoop 30-60 minutes after training.